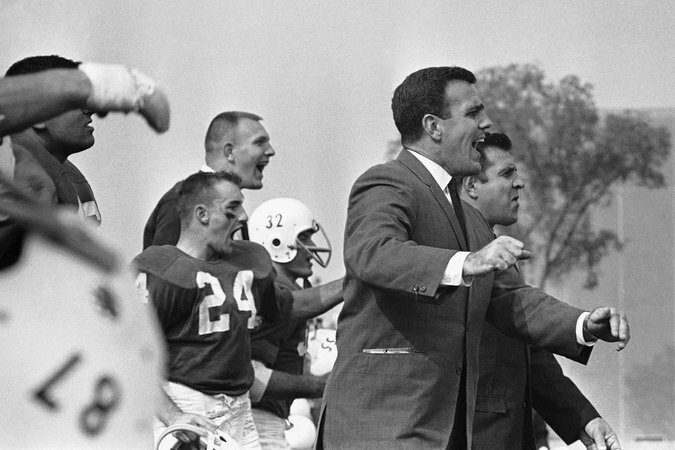 Parseghian gained a reputation as coach at Northwestern, where he moved after five highly successful seasons at his alma mater, Miami of Ohio. Erin Andrews lawsuit: How much of $55M judgment will she get? What keeps Tom Brady-Bill Belichick bond strong for Patriots through 17 years?